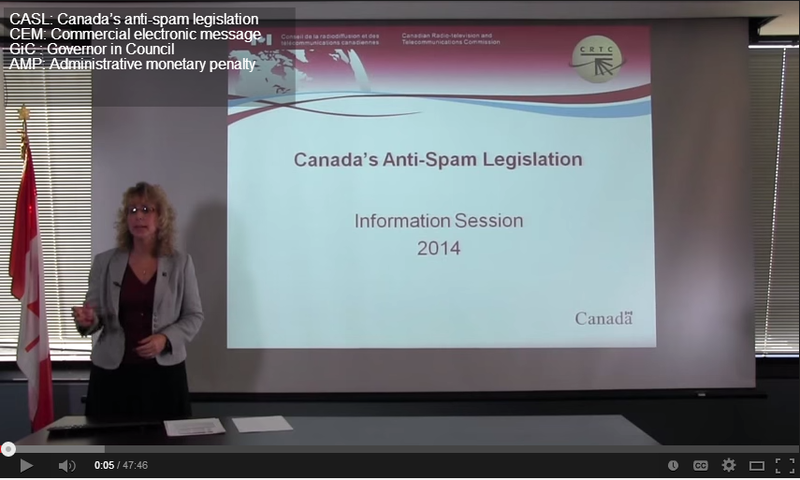 The Canadian Anti-Spam Law (CASL) came into effect on July 1st. This law applies to any organization that sends commercial electronic messages to recipients based in Canada. If you send commercial or promotional electronic messages to Canadian residents, then you will likely need to comply with CASL. Please note: this blog post does not offer legal advice! This blog post is not a legal opinion. We are simply trying to offer some information sources that might help you understand CASL and how it might impact your organization. In terms of your organization’s personal compliance, we encourage you to consult a lawyer familiar with this issue. A commercial electronic message is an email containing commercial or promotional information including marketing, sales, offers, solicitations, or similar messages. 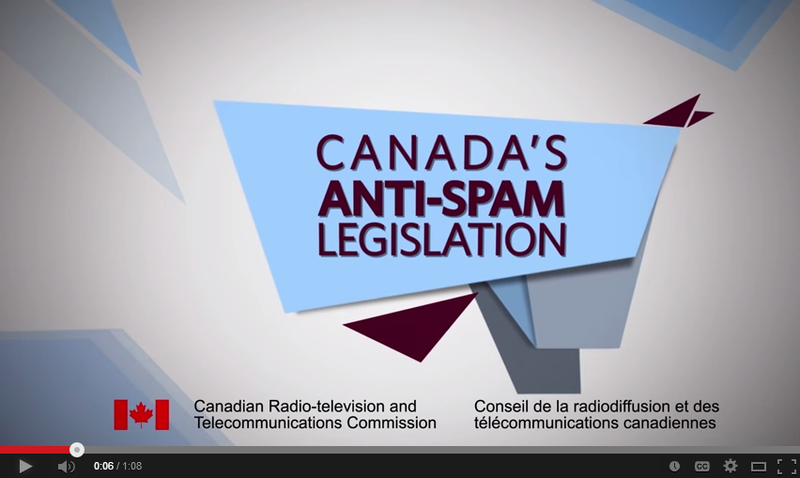 Does Canada's New Anti-Spam Law Apply? What about non-profits and membership organizations? Yes, you have the same obligations, but the Act provides a special type of implied consent for these types of organizations. If you are a club, association or voluntary organization and the recipient is one of your members, you have implied consent (existing non-business relationship) as long as the individual remains a member and for two years after the end of his/her membership. The same FAQ section offers information for non-profits and registered charities. A YouTube video: How do I know if Canada’s Anti-spam legislation applies to my business or organization? A national corporate law firm, Blakes (Blake, Cassels & Graydon LLP), issued a CASL update bulletin on May 12, 2014. Wild Apricot - our online help for our clients includes a page that outlines a few ways you can obtain and track express consent in Wild Apricot. We hope these resources help you better understand CASL. 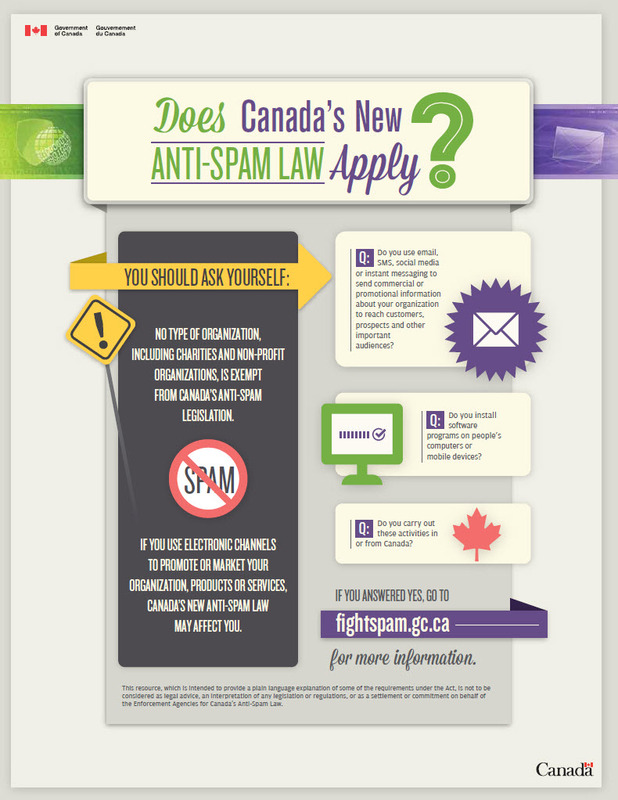 Image source: Does Canada's New Anti-Spam Law Apply? - courtesy of the Government of Canada's fightspam.gc.ca website. Spammers should be banned everywhere in the world.Cyber crimes have reached new dimensions.I appreciate the step taken by Canadian government.